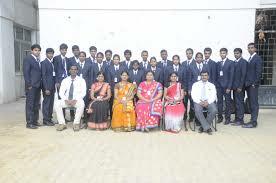 Amruta Institute of Engineering and Management Sciences was established under the aegis of B.V.V. Sangha’s in Bengaluru, the capital city of Karnataka. 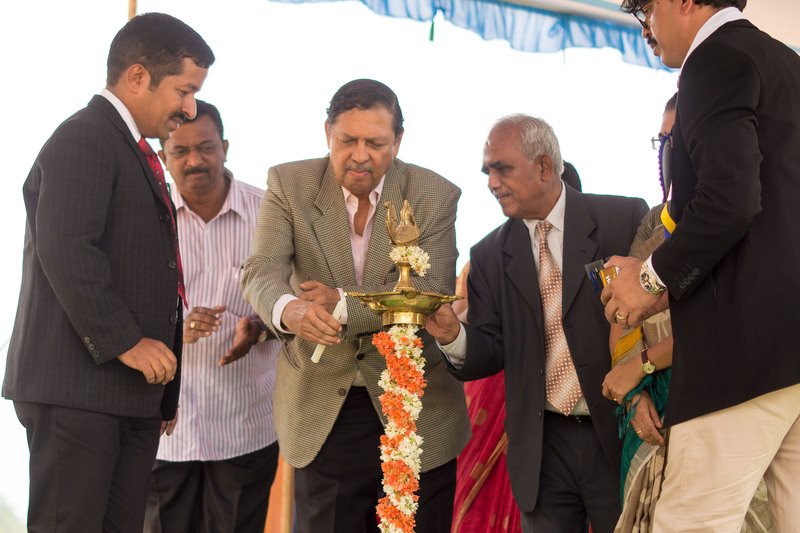 The institute was set up with an intention to create an environment favorable to research and experimentation for the students by creating a bench mark for moral excellence and academic excellence. Amruta Institute of Engineering and Management Sciences is affiliated to Visvesvaraya Technological University, Belgavi. Amruta Institute of Engineering and Management Sciences offer courses approved by AICTE, New Delhi. Amruta Institute of Engineering and Management Sciences is spread across a lush green campus with modern infrastructure. 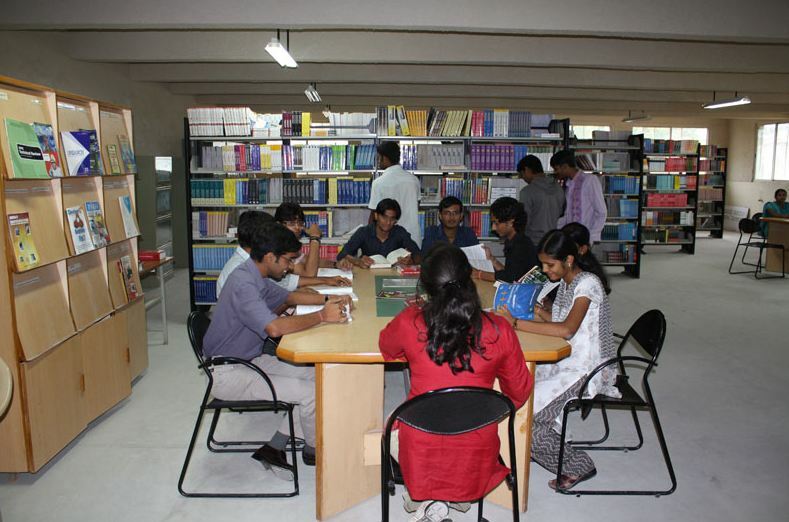 Amruta Institute of Engineering and Management Sciences provides facilities like hostels, library, auditorium etc. I have done my ITI under Fitter, after lateral entry what will be the fee of next 2 yrs? Fee structure of hostel and course? Fee structure for B.Tech in Amruta Institute Of Engineering And Management Sciences is around 300000 for 4 years. Eligibility criteria is 10+2 with science stream from a recognized board along with a valid score in entrance exam. Write Your Reviews on "Amruta Institute Of Engineering And Management Sciences"
Are you Interested inAmruta Institute Of Engineering And Management Sciences"? Please provide the following details. Ask Question on "Amruta Institute Of Engineering And Management Sciences"?